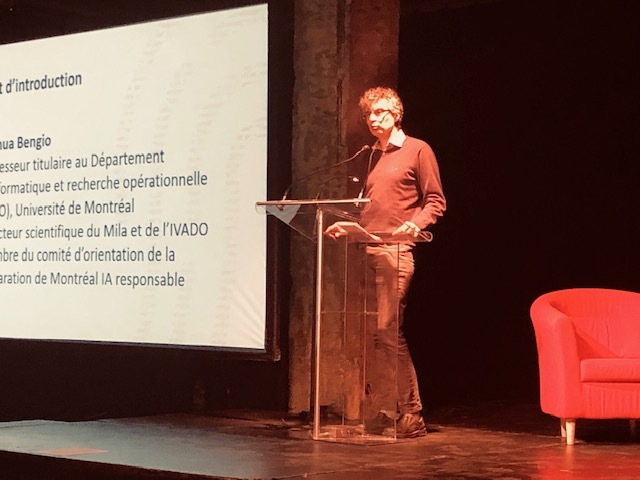 Université de Montréal, in collaboration with the Fonds de recherche du Québec, is pleased to unveil the Montréal Declaration for Responsible Development of Artificial Intelligence. This set of ethical guidelines for the development of artificial intelligence is the culmination of more than a year of work, research and consultations with citizens, experts, public policymakers and industry stakeholders, civil society organizations, and professional orders. Artificial intelligence (AI) is a major form of scientific and technological progress that can generate considerable social benefits. The development of AI, however, poses ethical challenges and social risks. It is incumbent on the various public and private stakeholders and policymakers, at the local, national and international levels, to ensure that the development and deployment of AI are compatible with the protection and fulfilment of fundamental human capacities and goals.